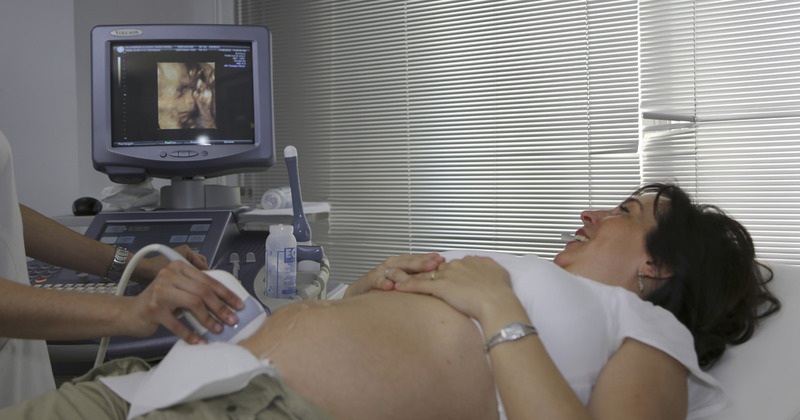 For its prevalent usage, ultrasound has been enormously under-researched. 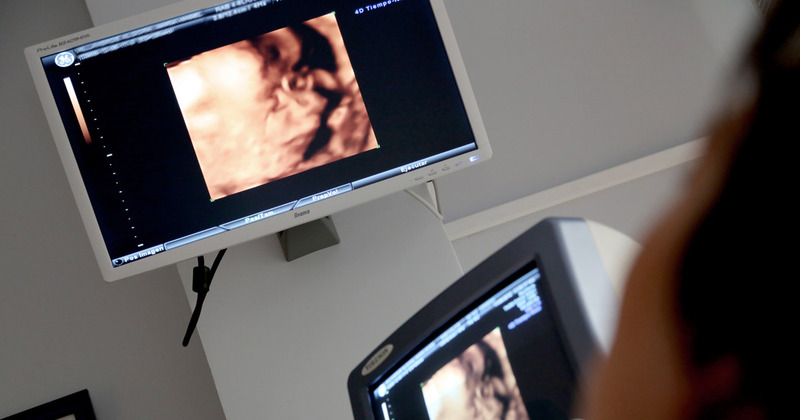 Written by the honorary chair for AIMS, this article is a useful step towards filling the lack of research and data on ultrasound. After an ultrasound, author and then expectant mother, Elaine Alkhas, received unsettling news about the health of her baby. She offers a story worth considering regarding the anxieties such news brings, only to find out that the results were wrong (as is so often the case). Author Judy Slome Cohain demonstrates how lifestyle changes do more to improve birth outcomes than prenatal screening tests.